And so during the second week of my visit to Vietnam, I began to spend less time wandering the sidewalks during the day, but more time during the evenings and after-dinner hours. Saigon particularly had nightlife, with an increasing number of western-style bars and clubs and no shortage of guys and gals in their twenties and thirties hitting the streets in black-and-bare attire. Despite being notoriously more conservative than their Western counterparts, the Vietnamese seemed to enjoy nightclubs almost as much as we do. Nam’s favorite in Saigon was Carmen’s—a Latin club playing Shakira, Ricky Martin, etc. 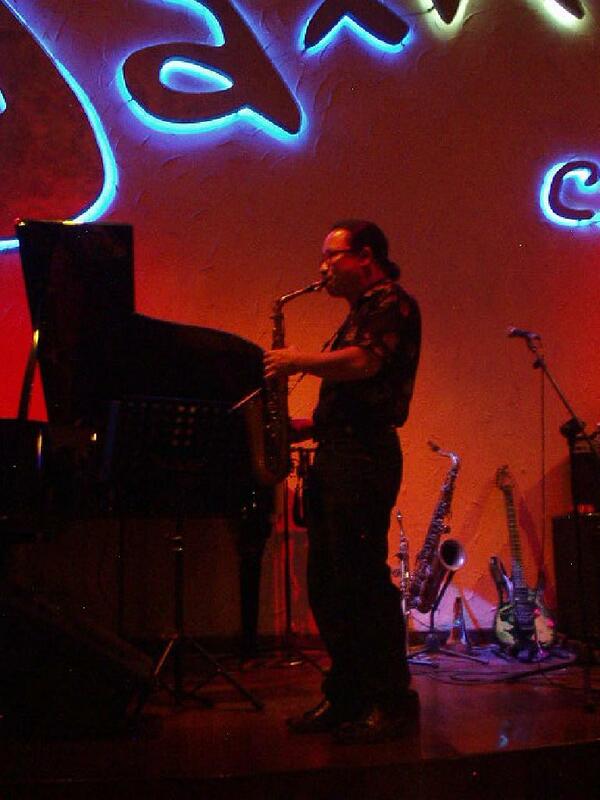 throughout the night—whereas my favorite was Sax n’ Art. 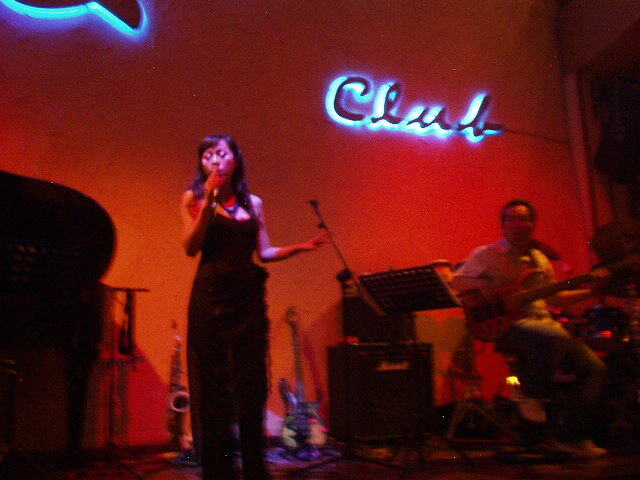 This jazz club was opened by Vietnamese jazz phenom TrÃ¢n Manh TuÃ¢n in late 2004 just a block away from City Hall. 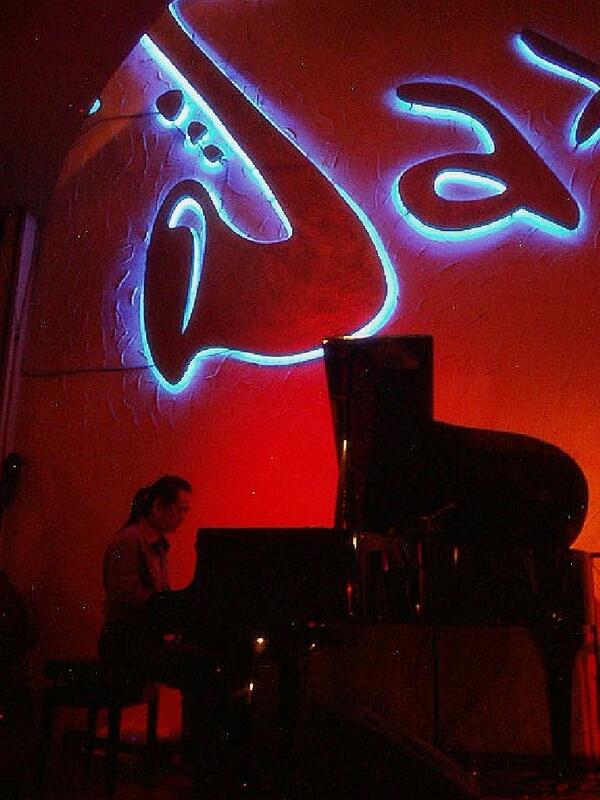 I’d go in at 8:45 p.m. or so, order a Saigon beer, moosey on over to the couch right in front of the gloss-black Yamaha baby grand piano, and by 9:00 p.m., voila, live jazz (much of which featured TrÃ¢n Manh TuÃ¢n himself) four feet in front of me including hauntingly beautiful renditions of John Coltrane, Charlie Parker, Sonny Rollins, etc. Note the beer was really expensive for Vietnam (55,000 dong or so, or almost $4), but where else can you get world-class (yes, they were that good) jazz for just $4 night after night? 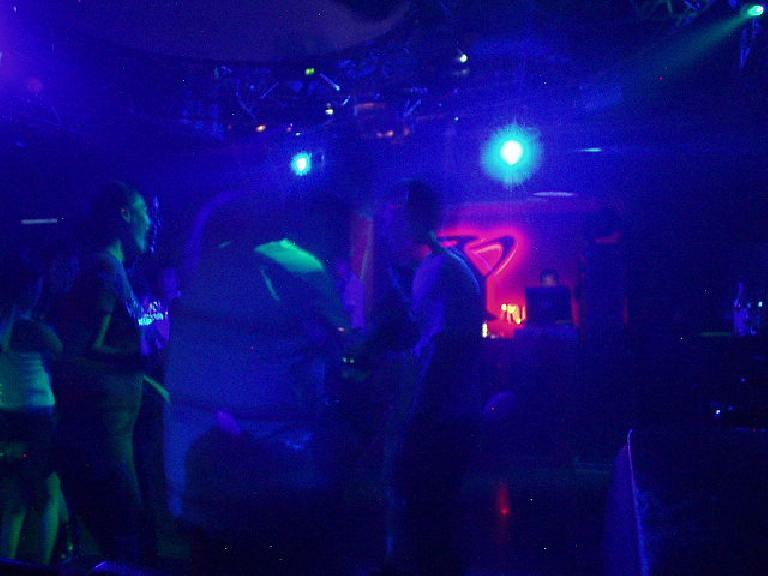 We also went to a discoteca in Nha Trang next to our hotel, and it turns out the Vietnamese can dance, too. We hit the floor after having a couple of Tiger beers, and had a lot of fun. My only regret was that we didn’t visit the karaoke place next door as well. Regarding the topic of beers, the second week in Vietnam I made it a personal mission to try as many of the local beers as possible, especially considering how inexpensive they were compared to the States (usually 10-15,000 dong, or < $1). Hue had its Huda and Festival beers, whereas Ho Chi Minh City (Saigon) had Saigon Blue, Saigon Red, 333 (also made by Saigon beer? ), and Tiger. 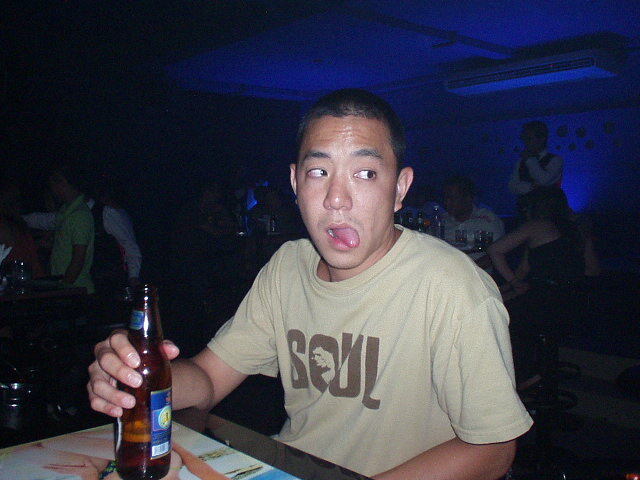 It seemed like the Saigon and Tiger beers were more watered down---kind of like Budweiser---than the Hue varieties. On the whole, though, I thought they were surprisingly good, although (in my highly biased opinion) not as great as Fort Collins' Fat Tire beer.